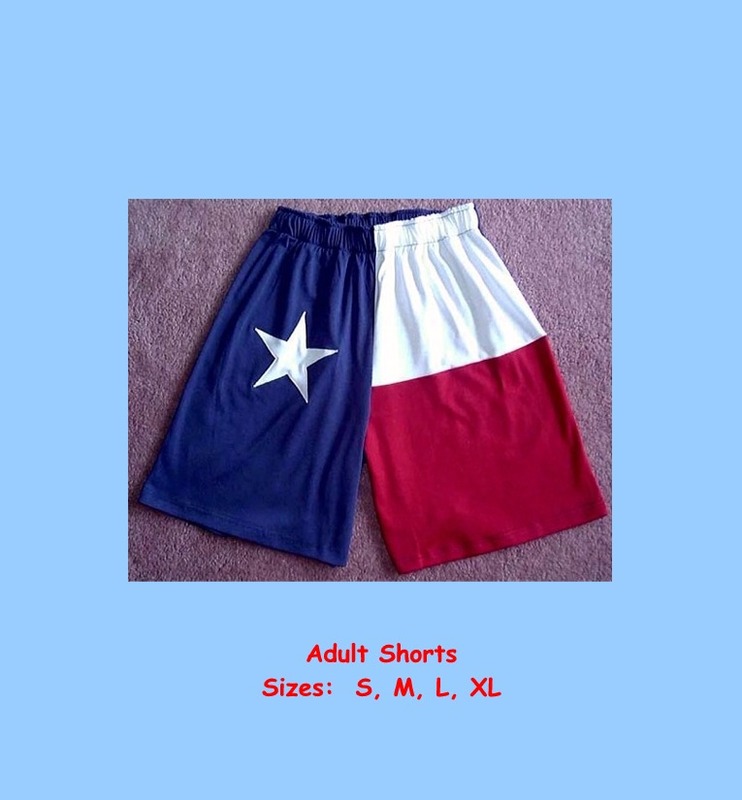 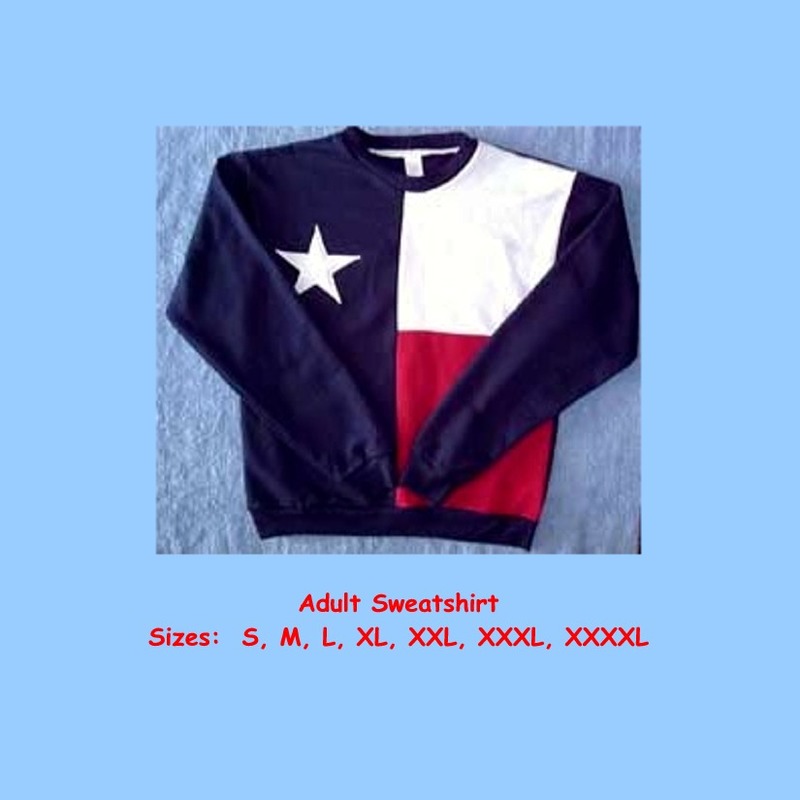 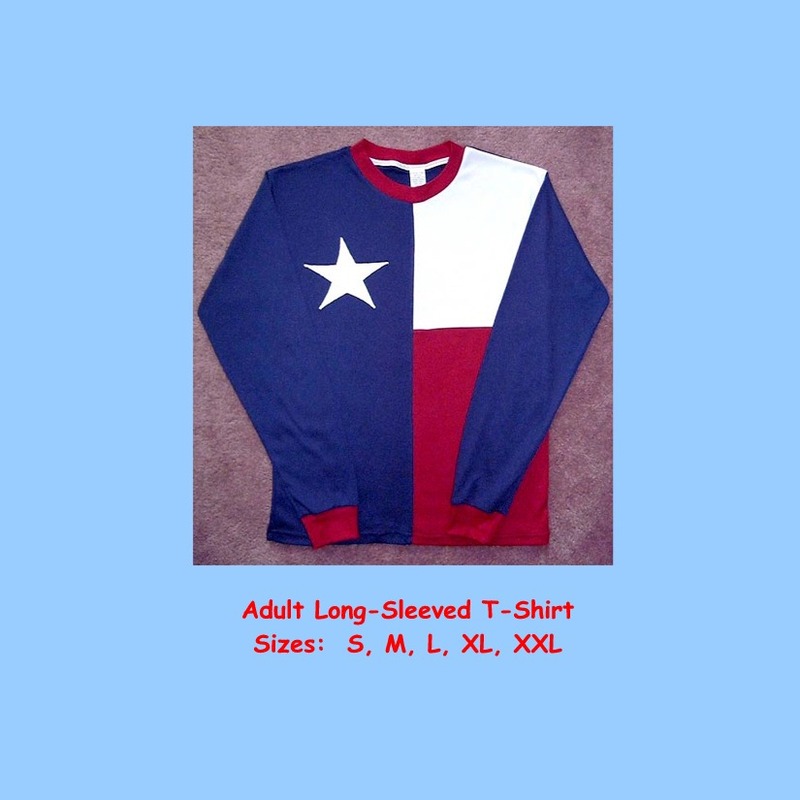 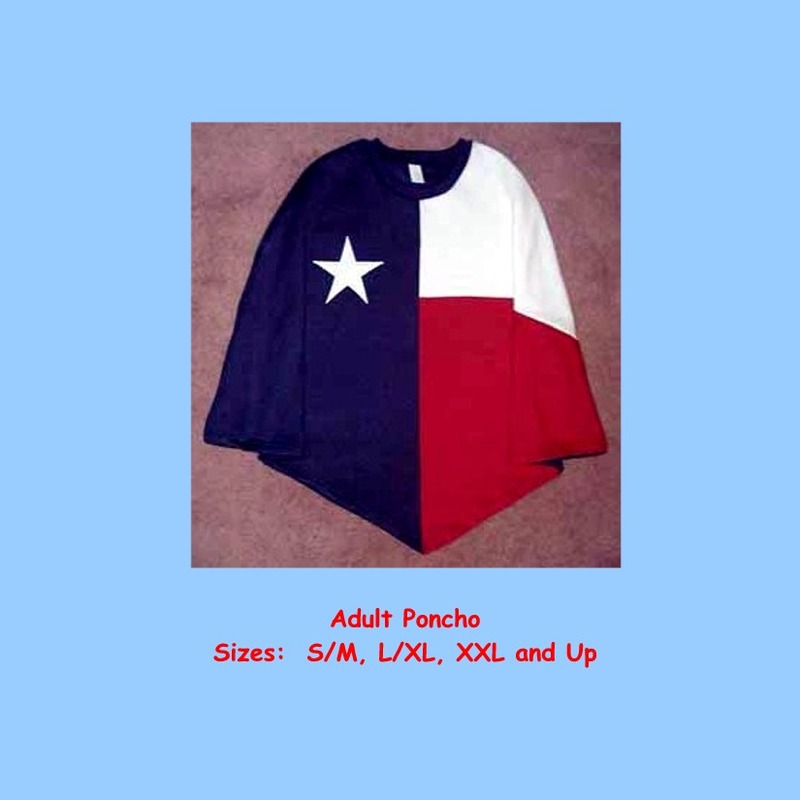 Texan knit apparel is designed to capture the spirit of all Texans. 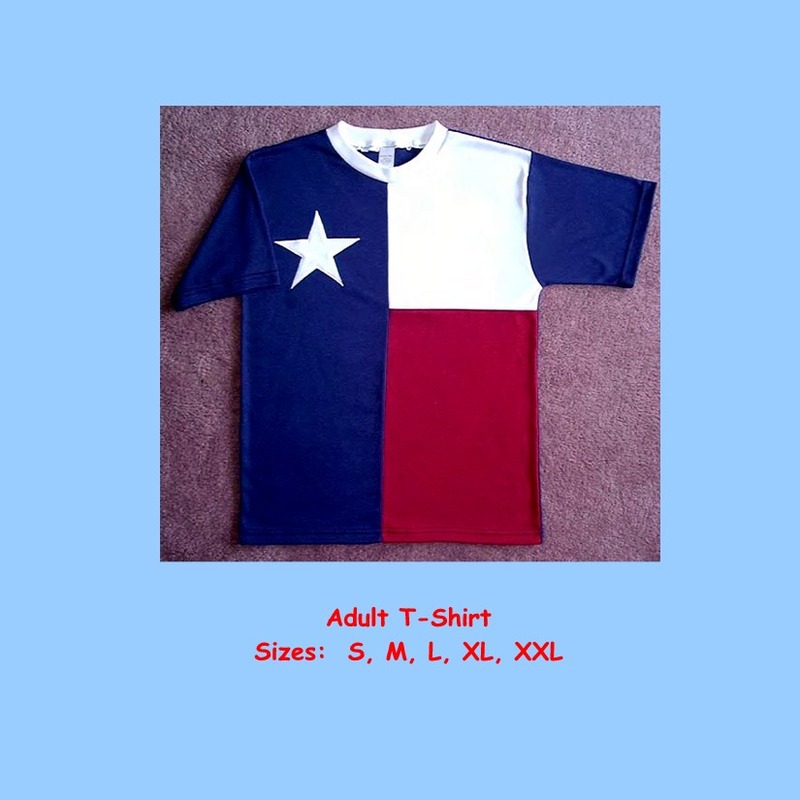 The red, white and blue are color blocked and the star is appliquéd. 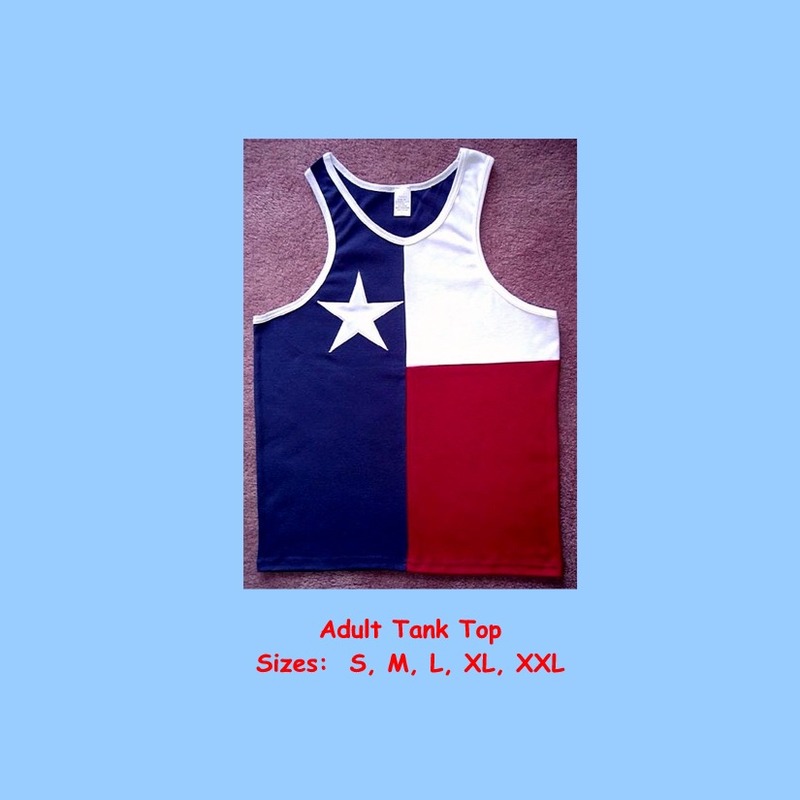 Most Stately products are unisex and come in youth sizes also. 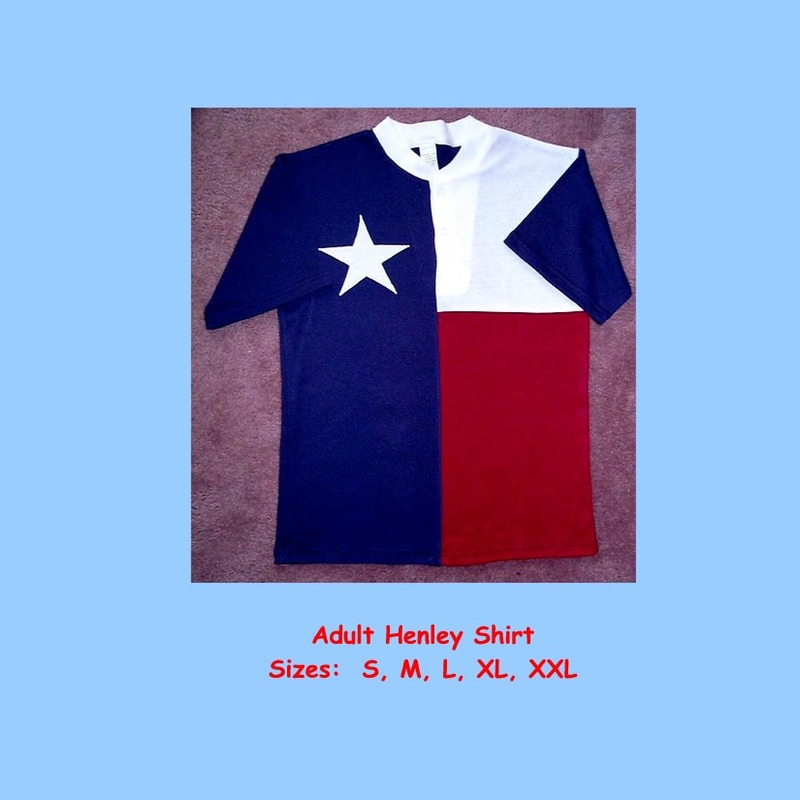 Stately, established in 1994 is a "Made In America" company. 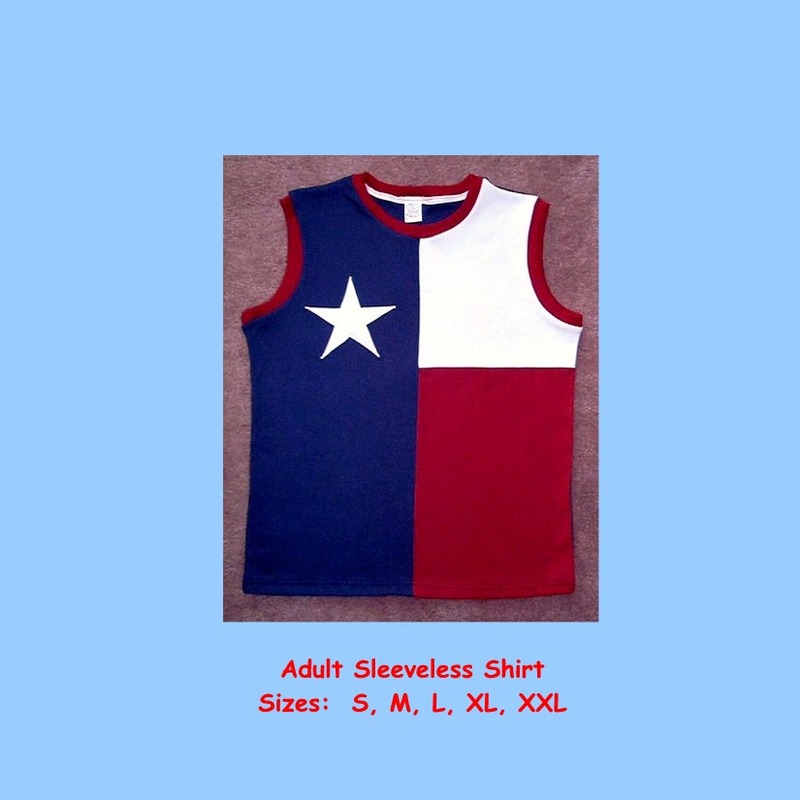 Stately products sell nationally as well as internationally. 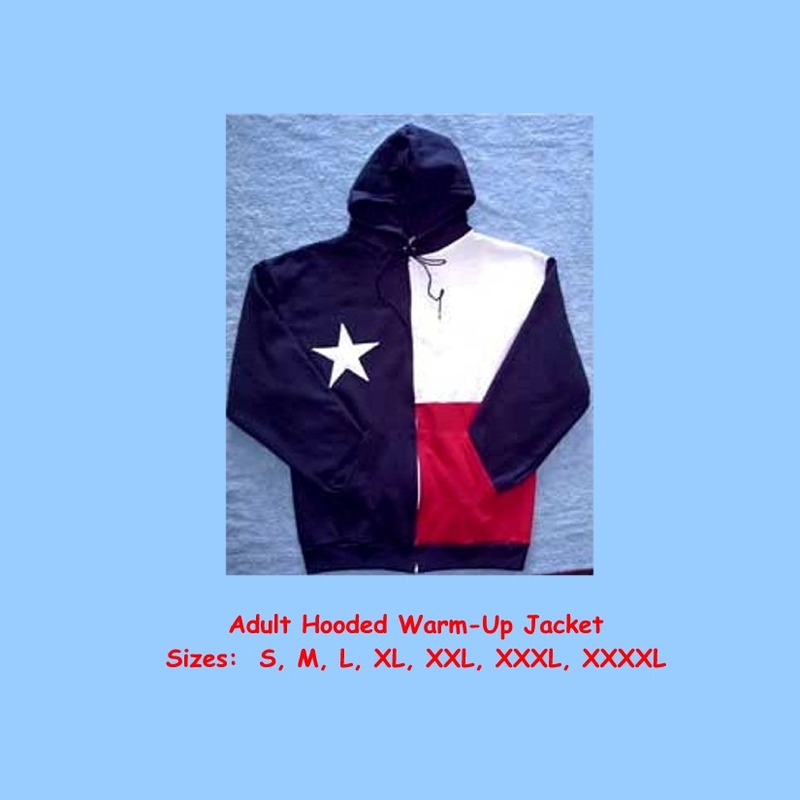 All products are designed by Sandra Nolan and manufactured in the midwest. 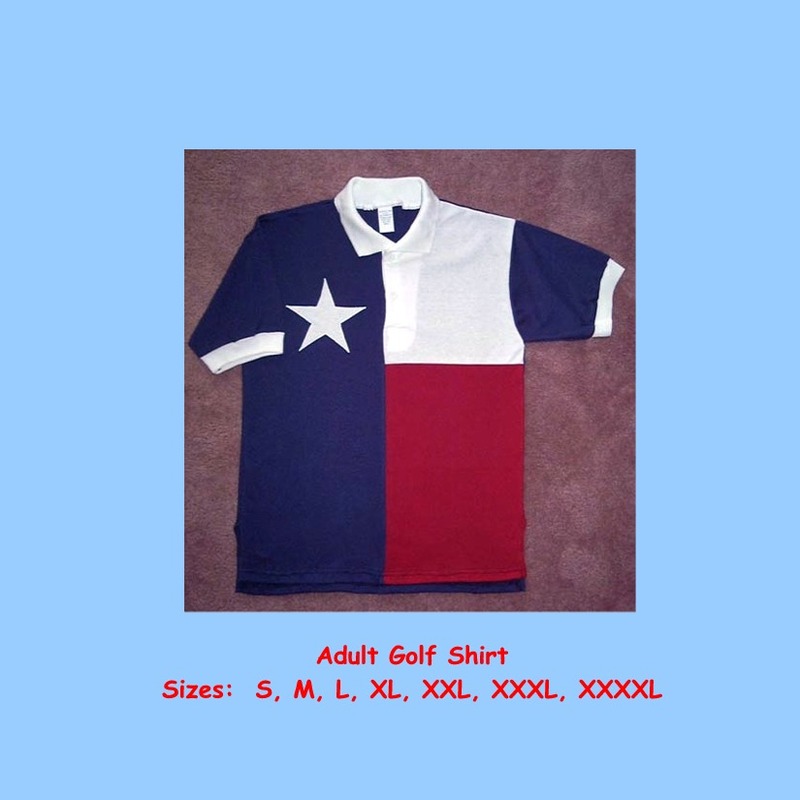 Our central shipping location helps to keep Stately a staying green company.